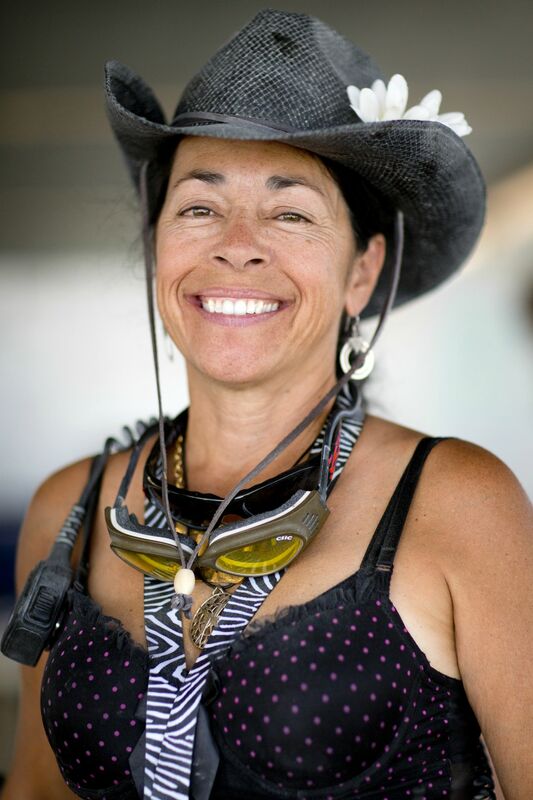 Maria Partridge is the Artist Advocate for Burning Man. She has been on the Board of Advisors for Burning Man’s non profit art organization the Black Rock Arts Foundation since 2008, working as the civic arts liaison in Reno. Maria has been teaching art; drawing, painting, watercolor and graphic design at Truckee Meadows Community College since 2002. She has exhibited her paintings and drawings throughout the United States. Solo shows have included the Nevada Museum of Art, Sierra Art Gallery, Truckee River Gallery and the Agora Gallery (SoHo) in New York City. She received her Masters of Arts degree from California State University, Sacramento in 2004. Her work is represented in national and international private collections. She was nominated for the prestigious Joan Mitchell Foundation Grant in New York in 2007.